It's a beautiful day here at the Fat Quarter Shop and we are very excited to announce the winner from last week's From Me to You post and give you another chance to win! 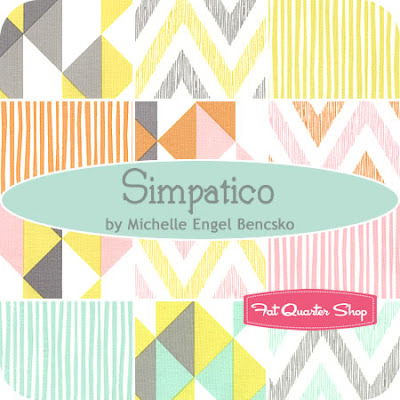 All you had to do for a chance to win was guess which pre-cut we were featuring... so if you guessed Simpatico by Michelle Engel Bencsko for Cloud9 Fabrics, you were correct! "Simpatico! 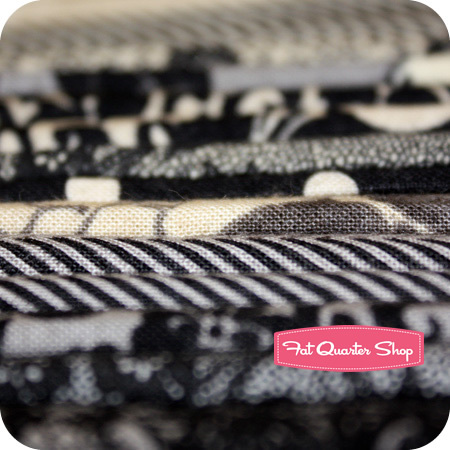 Yay for gorgeous fabrics. Thanks for the chance to win :)"
And if you didn't win this time, don't worry because there will be another chance to win coming up right now! 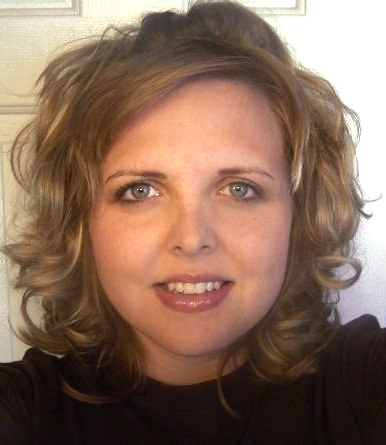 Please welcome Codi Mangrum as she shares her favorite pre-cut with us. 1. The designer of this collection has upscale attitude with a touch of metro-style. 2. The collection name is also an essential to complete any woman's wardrobe! 3. The designer has a 'colour' in their name. For a chance to win, leave a comment on this blog post with your guess as to what collection we are featuring! Contest closes Sunday, July 29th at midnight CST. The winner will be randomly selected and announced one week from today, in the next From Me to You feature.